Even though it’s possible to create your own brand identity, it’s an important component of your business and it’s a good idea to hire a professional with experience to help. DesignBro, which sponsored this article, is an online design agency that provides logo design as well as full-service brand identity design. Check out DesignBro today for unique logos starting at $199. Brand identity design is executed by creating a cohesive message that ties together company values, signage, business cards, uniforms, menus, shopping bags, vehicle decals and more. The resulting message clearly communicates your company’s unique value to your ideal consumer. If done correctly, your brand identity design should resonate with your target audience and differentiate you from your competitors. The world’s most memorable businesses all have brand identity design. Apple is inextricably tied to a visual image of a bitten apple and the design of its products. Nike’s identity is conveyed in a single swoosh. People remember a business according to what that business looks like and the unified message it conveys. Brand culture and values: In order to design a brand identity, your business should define why it exists, who it serves and what it provides. Your brand identity design embodies those cultures and values. Position in the market: How you design your brand depends on who you’re trying to reach — your target audience. As with any marketing practice, this starts with understanding your customer profile. Visual brand components (including logo): The most recognizable feature of your brand identity design is the tangible design itself — logos, colors, fonts, mascots, stickers, boxes, uniforms, mailers, letterhead, signage — everything. It’s your brand — refined, defined, and wrapped up in a collection of eye-catching visuals or even product design. 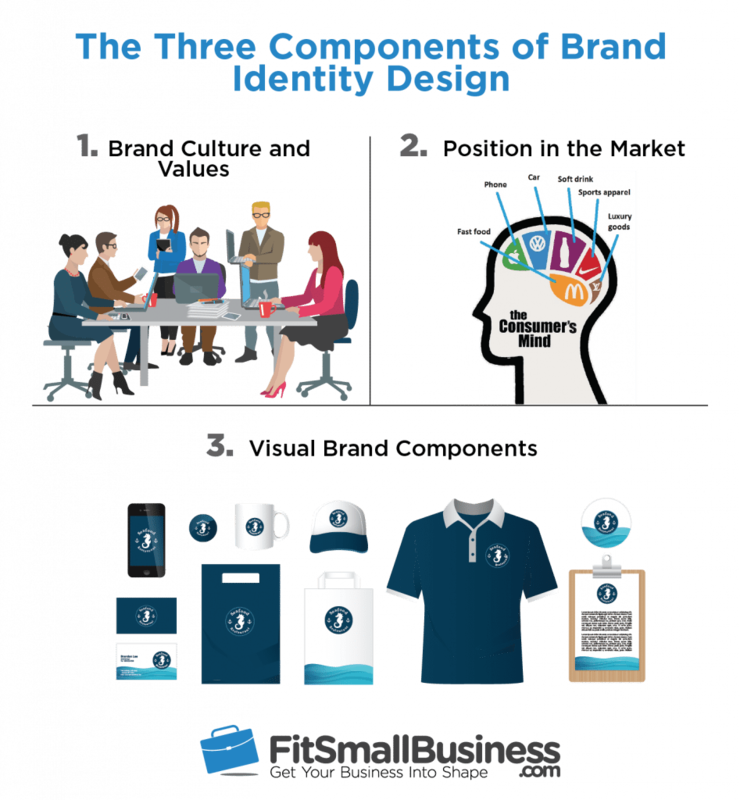 Identity design takes each of these three components and transmits them into a visual message that captures your brand personality and makes you appealing to your target audience. Understanding this makes the process of creating your brand identity far easier. There are six steps involved with creating your brand identity design, which will provide you with a set of resources that bring clarity and distinctiveness to your brand. These steps include defining your target audience, clarifying your product, selecting your colors, designing your logo, choosing your fonts and assembling it into a brand style guide. You can do all of these steps on your own, but you may wish to consider working with a brand identity design agency like DesignBro that can help you through the process. Design agencies understand the power of aesthetic and many have experience in shaping a brand’s identity. This entire process takes just a few hours for the first three steps, and outsourcing the remaining three steps to an agency costs a few hundred dollars. Before you do things like choosing your logo and design your visuals, first you’ll have to do is define your target customer. This is an important first step because it will define the rest of your decisions throughout the brand design process. Your target customer determines factors like the brand colors you choose, the logo you design and the overall message you convey. You will first create a clear picture, also known as an avatar, of your target customer. There are two things you need to do in order to define your target customer — understanding their demographics and psychographics. To help, use this customer profile template and examples to create an accurate customer avatar. Demographics are statistical data such as age, gender, location and educational level — typically the things collected in a census. This is important information to gather on your target market. The better you understand who they are, the better you will be able to create a brand identity that is effective at connecting with them, persuading them, and retaining them. What is their age group and life status? These questions are just the start. Depending on your product or service, you may also want to identify issues like ethnicity, education level, living situation, household, religion or physical characteristics. If, for example, you have a pizzeria, you may want to gather demographic information on the variety and extent of food allergies in your area. Psychographics is the classification of people according to their attitudes and aspirations and are essential when creating your brand identity design. Whereas market demographics provide you with the metrical data on your customer, market psychographics dig into the thinking, lifestyle, choices, pain points, belief systems and aspirations of your target customer. What kinds of activities do they participate in? What are their pain points as it relates to the product or service you’re selling? What are their values as it relates to the product or service you’re selling? Other psychographic elements you may wish to consider include food preferences, political views, entertainment choices and spending habits. Perhaps you live in an area where the primary spenders are the wives of business executives and their primary spending objective is fashion items. If you want your business to succeed, it has to create a brand identity design that resonates with these types of people. The ultimate product of this step should be a customer avatar. You may want to give your avatar a name and a photo. Again, to create this profile of your customer, download our customer profile template. The template outlines the process in detail and gives you a complete portrait of who you’re trying to reach. In this step, write down exactly what you’re selling and how it’s different from other products or services on the market. Also known as a value proposition, you should emerge from this step with a clear one- or two-sentence statement that communicates what your product or service is and why it matters to your ideal consumer. When you clarify the value of what you’re selling, try to state it as specifically as possible. Something vague like “ACME Apparel sells T-shirts” is not helpful. Try this instead: “ACME Apparel sells humorous and eye-catching graphic T-shirts for new dads who are into strength training.”You might have several products or services, so go ahead and write down each one. It’s impossible to design your brand identity without clarifying your company’s unique value. For example, Rolls-Royce, a brand that is committed to luxury and high quality, has a logo and mascot that subtly communicate these values. This brand identity differs from a more playful company like Disney World, which has a brand identity is more casual. Squeaky Clean Summerville sells: “House cleaning services for Airbnb hosts who need rapid turnaround times and without a regular cleaning schedule.” This service is targeted toward a specific demographic — Airbnb hosts in Summerville who need a cleaning service and who are working with the erratic schedule of Airbnb guests arriving at various times. The cleaning service must deliver flexibility and a quick turnaround but the quality is important. 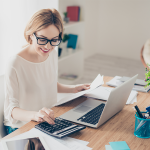 Allegro Accounting sells: “Tax preparation services for musicians in metro Portland, Oregon.” Allegro has identified a single type of customer for its accountancy. When the business owner goes to develop her brand identity design, she will be able to incorporate both the unique aspects of her service and her client focus. RomPomTom sells: “Custom, handmade, zippered baby girl rompers with reinforced seams and double-layered tummy panels.” Her customers are moms of babies and toddlers. RomPomTom knows that based on the value they deliver to moms of toddlers, its brand identity design will probably incorporate brighter colors and a more playful feel. In the first two steps, we’ve laid the essential foundation for the visuals. You know your customer and you now know your unique value proposition. These tenets of your brand will define its visuals. Now, in step three, you will choose three brand colors — the main brand color, a secondary color and a neutral base color. The outcome of this step is to have at least three hex codes of your select colors that communicate your value to your target customer. Brand colors are the building blocks of all your visuals — most importantly, your logo. Your brand’s colors will appear everywhere — business cards, billboards, signage, website, vehicles and anywhere else that your brand has a presence. Your chosen colors are an instant sign to your customers that this is your brand, this is what it looks like and this is what it offers. Color psychology suggests that certain colors might affect the brain in different ways. Cultural differences in color association come into play as well. It’s not an exact science, but there are general trends of which you should be aware. Based on color psychology and an understanding of your customer, you should be able to identify colors that resonate with your target market. Some of this color psychology may be intuitive. For example, you may want to choose a color other than pink as the main color for your CrossFit gym targeting blue-collar, 20-something males. First, select the main brand color since this will be a defining feature of your brand — think of Coca-Cola’s red or UPS’s brown. Your secondary brand color will be a contrasting color. Finally, a neutral color provides a chromatic backdrop and enhances the overall cohesion of the design elements. Your main brand color: This is the color that people are going to associate with your business. Your secondary brand color: Many brands use more than one color. Some, like Google, use more than three colors. This color should serve as a contrast to your main color but not clash with it. A neutral base color: Your safest choice is something like white. How do you go about choosing just the right color? Easy. 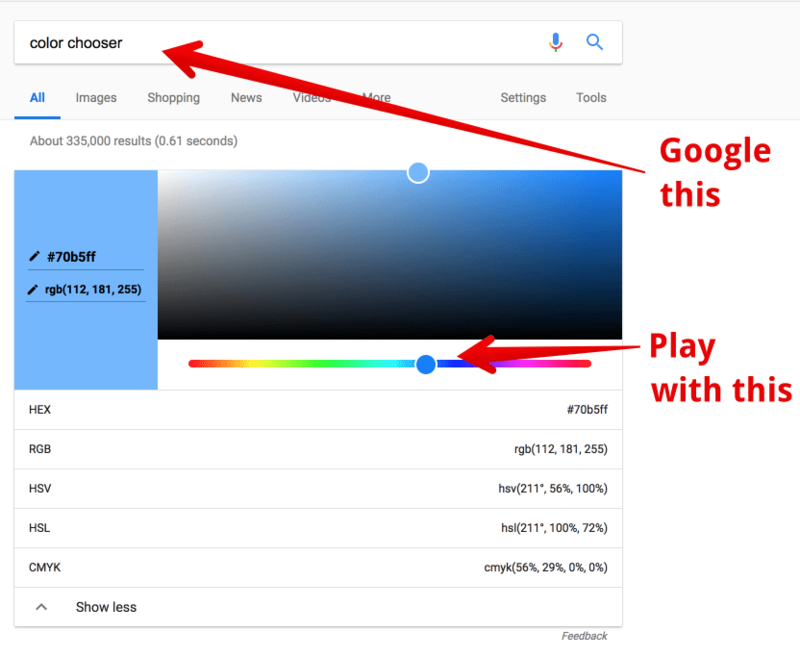 Just Google “color chooser.” You should see a tool that looks like this in the search engine results page. 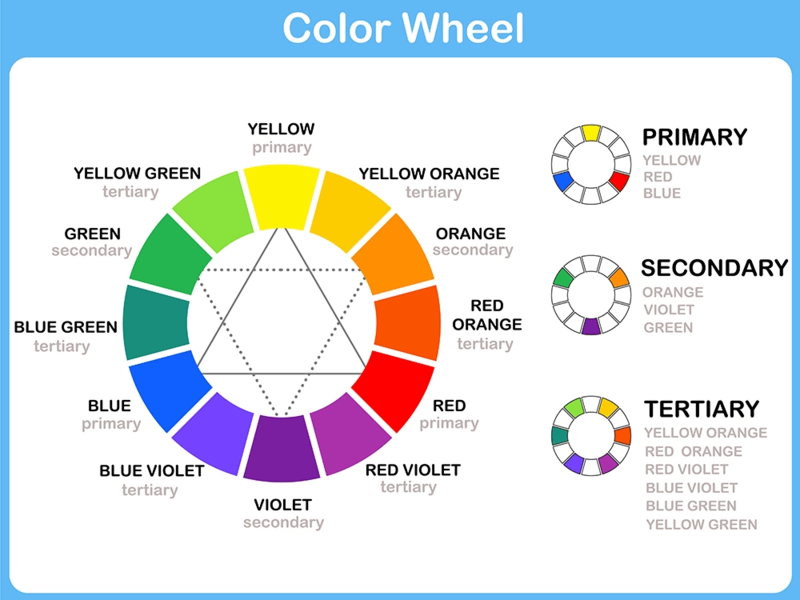 When you find the right color, be sure to record the hex code — the six-value set of colors and numbers that describe the color you’ve chosen. If you need help, agencies like DesignBro are skilled at this type of color selection since they possess an awareness of color perception and preference. They also understand how these colors will look and feel when they are incorporated into a company logo and other brand visuals. In this step, you will create a professionally designed logo that reflects your business values, addresses your target audience and uses your chosen colors. Designing your logo is the culmination of the previous three steps. Through the process of logo design, you are crystallizing one of the most memorable and recognizable aspects of your brand identity design. Because it such a crucial step, I recommend outsourcing the logo design process to a design agency that specializes in logo creation like DesignBro. Professional logo design costs anywhere from a few dollars (fiverr) to a few hundred thousand dollars (Rob Janoff, the designer of Apple’s logo). You may not be able to afford Janoff’s service, but you shouldn’t skimp when it comes to logo design. Your logo is the heart of your brand identity design. The value of your brand is reflected in the quality of your logo. When working with a logo design agency, you will typically provide them with as much information about your business, product and customers as you possibly can. Once you provide this information, agency designers or independent designers will develop logo concepts. Afterward, you’ll be able to select your preferred design, request any edits and eventually settle on something satisfactory. Design options: Most logo designers will provide a selection of logos. Seeing the options available helps to define the visual style you want for your brand. Additional collateral: Keep in mind that brand identity design is more than just a logo. Look for a designer that will also be able to design business cards, letterheads and other design products. Collaborative: Ideally, you know more about your product and market than the designer does. Therefore, you should be able to share this information with them as part of the logo design process. You may even have some design concepts that you’d like them to flesh out or at least examples of logos that you like. Quality designers often invite this feedback as part of the process. Logo design can be a tough process, taking time and costing you money. Luckily, companies like DesignBro are here to help with full-service design. DesignBro offers logo design that starts at just $199. Check them out today for more information. The purpose of selecting your brand’s fonts is to develop a cohesive design for your brand. Although fonts are not as noticeable as a brand logo or color, they do play a crucial part in how recognizable your brand is and the style that you wish to convey. Typically, you’ll want to select up to three fonts as part of this process. There are three main fonts you will choose — one for your logo, one for major headers and one for general website or written copy. These three fonts will present a unified visual front for all of your written material, whether it’s on billboard, truck, apron or something else. The font on your logo: Your logo font is the most important of your brand’s fonts because it sets the style for the other fonts. If you’ve completed step four — logo design — then you have already selected your logo font. Secondary font: Your secondary font will be used as website header text, signage text or on business cards and letterhead. Choose a font that is similar to your logo font. For example, if your logo font is sans serif, your secondary font should be sans serif as well. Copy font: The purpose of this font is to provide uniformity across your brand — general website copy, menus, memos, letters, PowerPoint presentations and everywhere else. This font is the simplest of all — think Arial or Times New Roman. If your brand has a website, you’ll want to pick an Internet-safe font. This isn’t hard to do. The process I’ve outlined below provides you with a list of such fonts. Here are three helpful resources for choosing fonts. Each of the resource listed below features web-safe fonts, so you can use them on your website with no problem. Google Fonts: Google’s library features 877 font families. You can filter your search according to common styles — serif, sans serif, display, handwriting and monospace as well as thickness, slant and width. Adobe Typekit: Adobe has a wider selection of fonts than Google but most are available at a cost (average price: $29.99). Although some of the styles are more suitable for logos, its filtering tools allow you to customize exactly what you want to look at. Wordmark.it: This simple tool allows you to browse a limited selection of fonts. There aren’t any filtering options, but it’s an easy way to get a quick idea of what kind of fonts styles are available. The purpose of a brand style guide is to provide detailed guidelines for each element of your brand’s visual identity. Often, this resources is called a brand book, brand identity manual or brand style guide. 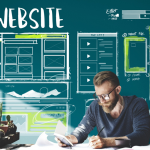 It is usually a PDF or webpage that contains instructions for or links to all of the brand identity design information and resources discussed above. All of your visual resources will be stored or linked to in your brand style guide. Here is an example of the brand identity design (called corporate identity) for FedEx, a brand that we’ll use an example below. However, every brand’s style guide will be different. A winemaker, for example, should have detailed information about label sizes, logo placement and so on. A restaurateur may have specifics on menu layout, fonts for main dishes, fonts for dish descriptions and others. Business cards: Business cards are one of the easiest ways to distribute your brand identity. At a minimum, your company cards will feature your brand colors and logo. Letterhead and envelopes: Standard brand identity design should include a letterhead, which usually includes your logo and often brand colors as well. Website: One of the major ways that a brand’s identity is displayed is through website colors. When you’re updating your brand identity, your website will probably need a refresh too. Packaging: If you sell physical goods, you’ll need a way to package them. Whether it’s a coffee bag, cupcake box or napkin, your custom packaging should portray your brand’s visual identity. Uniforms: Even what your team members wear can convey the brand identity design. If clothing is part of your operation, your brand identity design will guide what that clothing looks like. Every resource your business uses should be described in this style guide. Think of it as a repository for all things visual. As you add additional designs, a new grocery bag design for example, you will add to the style guide. The style guide is where all of the design details live, allowing you to retain the cohesion that is so important for brand identity design. The purpose of this section is to demonstrate how a major brand achieves unified messaging and cohesion through brand identity design. The colors, fonts, style and visual presentation come together to shape the public perception of the brand. 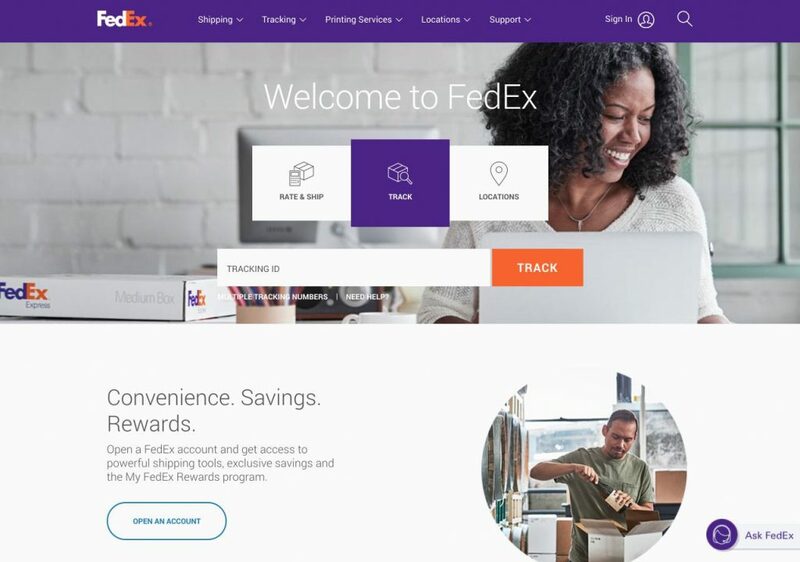 You’ll notice how FedEx, the brand featured below, uses three consistent colors, the same font family and prominent use of the logo. FedEx and other brands aren’t simply making an aesthetic statement. They are showcasing their brand’s values, shaping the perception of their audience and enhancing the memorability of their brand. FedEx’s primary brand color is purple. It’s called “FedEx Purple” and has a hex code of 660099. Because it is the primary brand color, it is used as the website header. 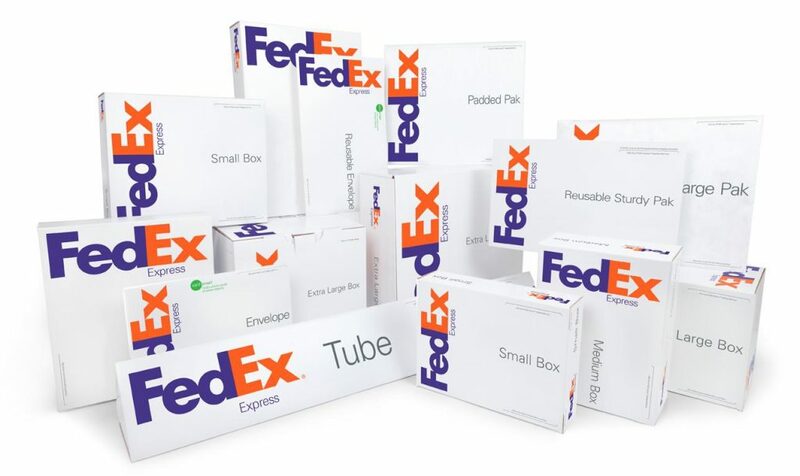 FedEx boxes use four colors — FedEx Purple, FedEx Orange, FedEx Light Gray and white. Some boxes contain additional information in FedEx Green. Even the FedEx jet features the three brand colors — purple, white and orange. FedEx’s uniforms use the industry-standard navy, but they, too, feature the brand’s main color, FedEx Purple and logotype. Apple has made a name for themselves in the design world for their minimalism, cohesion and elegant simplicity. Notice how brand identity design permeates every visual aspect of the company. 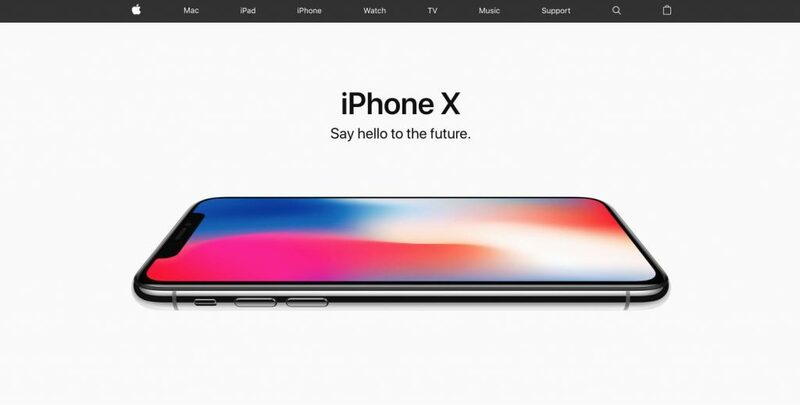 Apple’s brand identity design is unique in that it uses mostly black, white and silver. Here is the website, featuring each of these colors. 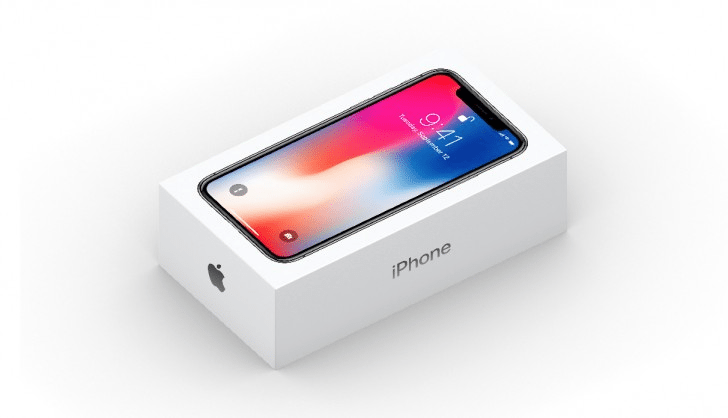 The iPhone box is a study in simplicity. It is white with silver lettering and logo. The splash of color is more a function of the product image than the brand color palette. Apple’s brand identity design is most pronounced in the products themselves. 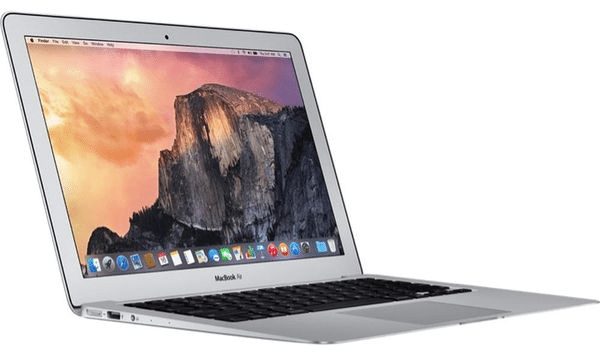 From the AirPod case to the MacBook Air, the design is clean, svelte and understated. 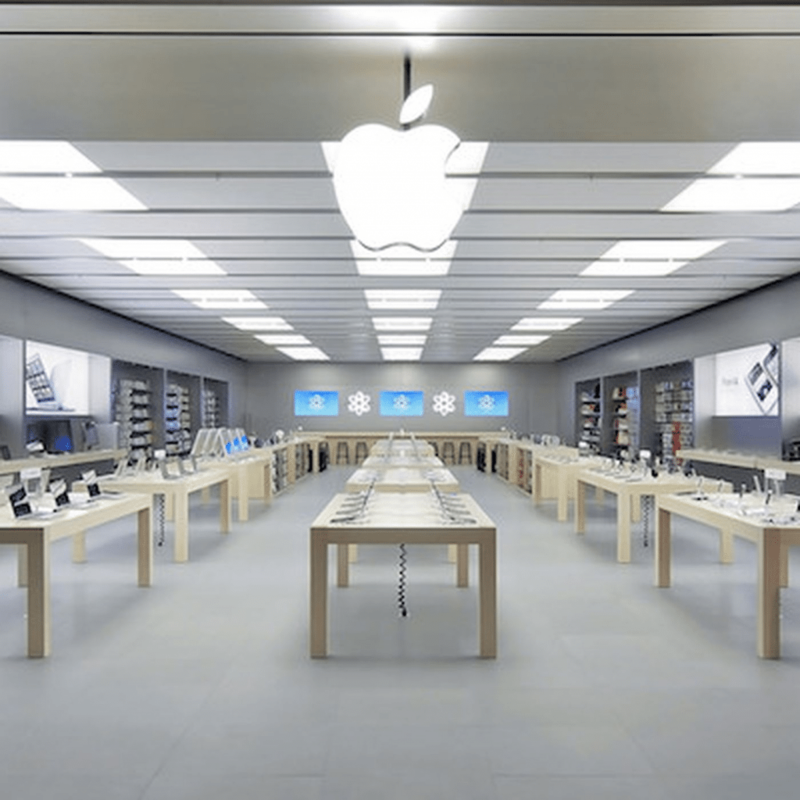 Apple stores convey the brand’s monochromatic color choices and clean lines. Brand identity is right for any business — from a Fortune 500 corporation to the neighborhood kid with a lawnmower. Does every business need brand identity design? Only if you want to be remembered, retain customers, build a tribe or increase your revenue. A brand identity is not essential for a business to exist but it’s foundational for a business to succeed. Brand identity design is one of the most valuable investments of time and money that you can make in your business. Regardless of your business’s size, audience, product or style, your brand identity will serve to enhance everything from the loyalty of your customers to the packaging on your boxes to your financial bottom line. Take the time to do brand identity design, and you’ll take your business to the next level. Brand identity design may feel bewildering for a business owner who lacks design experience. To get professional expertise on your brand identity design, it’s worth consulting with a professional agency that specializes in this type of work. DesignBro is notable for their top-quality work, responsiveness and a price point that is ideal for small businesses.